A mesmerizing view of Sugarloaf, but not exactly suitable for swimming. The classic RIO beach experience. An “odd sense of antiquity” and sand reminiscent of brown sugar. 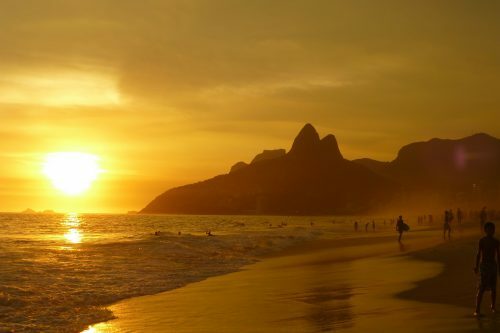 Whatever your beach fantasies, today’s featured article breaks down the unique offerings of RIO beaches and includes advice on how to get there!